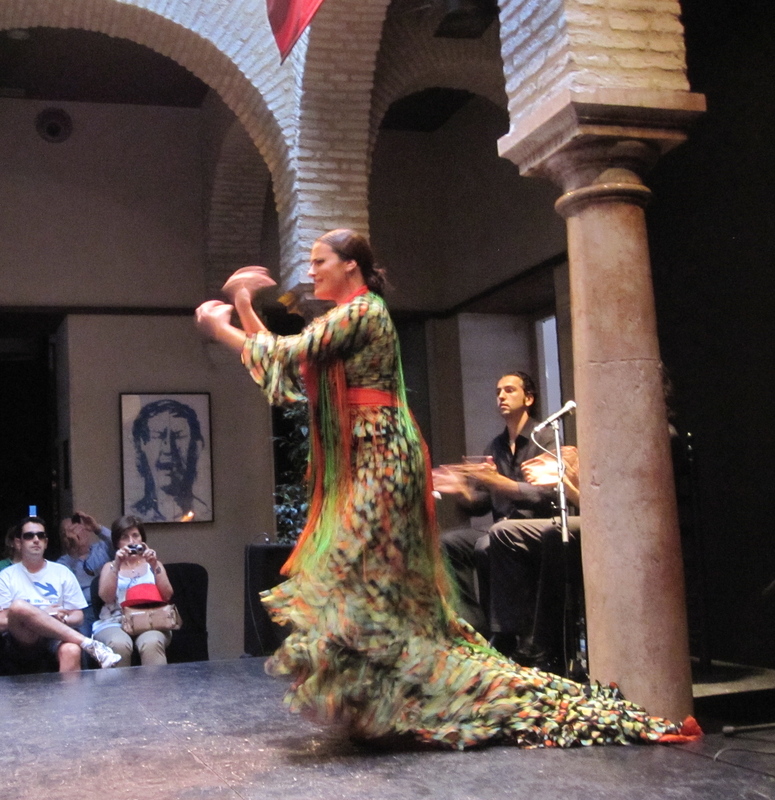 The air smelled of oranges, the heat radiated spices and the very ground seemed to vibrate with the music and rhythmic stomps of a 500 year old Flamenco tradition. Everywhere you looked you could taste the culture and feel the intensity of this city. 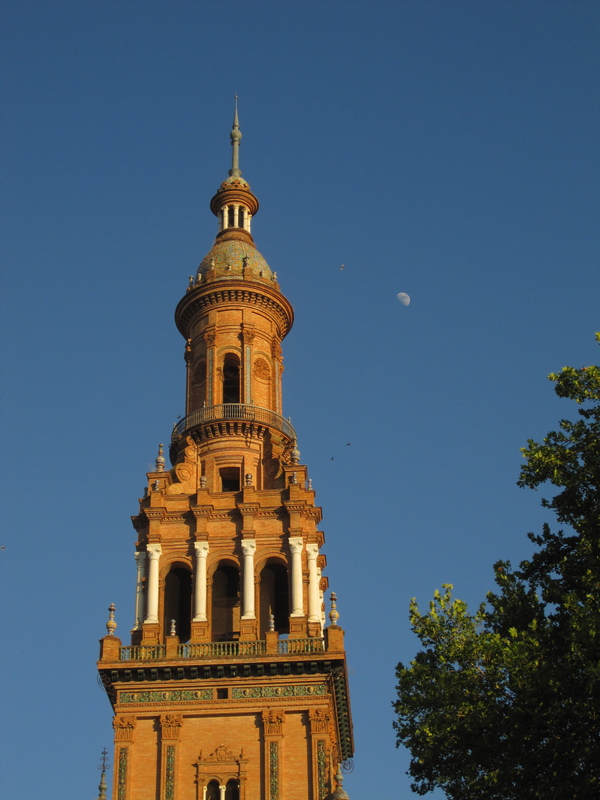 Madrid may be the life giving sustaining heart of Spain, but Sevilla….Sevilla is the soul. 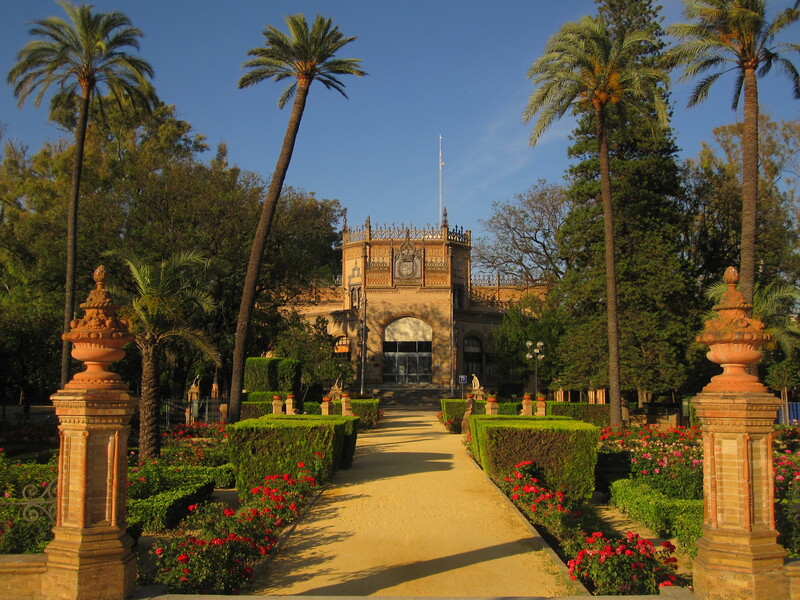 Just like the powerful Flamenco dance, Sevilla is a city that captivates you with its intense passion, mysterious sadness and old secrets. Like any exotic temptress, its the mystery that draws you in. You suddenly have a deep desire to expose the stories behind those soulful sorrowful eyes. As you navigate the labyrinth of ancient streets, dark alleys, and ornate plazas that comprise the beloved Barrio De Santa Cruz district you can’t help but be captivated by this city and wonder at her past. Every corner you turn there is another chapel, mosque, synagog or cathedral that exposes a new layer, yet gives no answer to the city’s enigmatic charm. 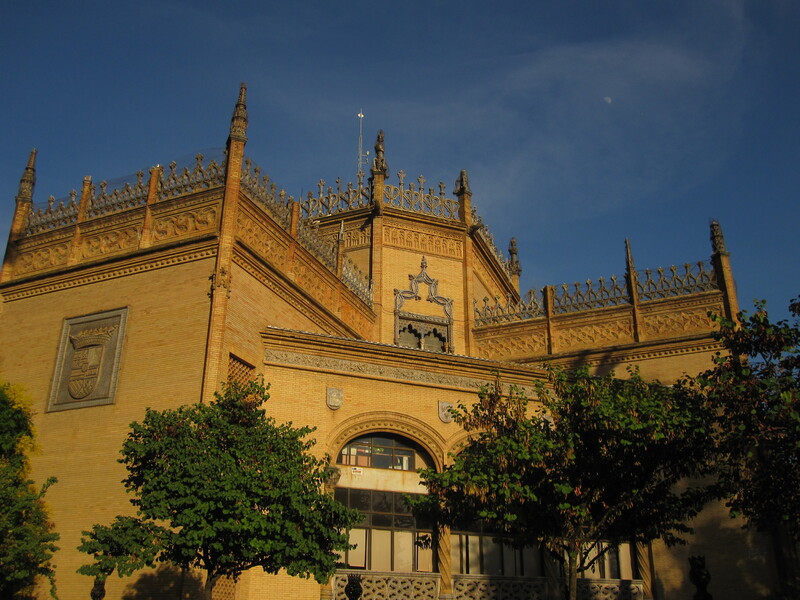 There is also a beautiful story of intricate Moorish architecture and artistry. The city is mysterious, yes, but it it is also beautiful and full of flavor, color and life. I had the best mojito of my life on a rooftop bar overlooking the gorgeous and enormous (3rd largest in the world) Cathedral de Sevilla. 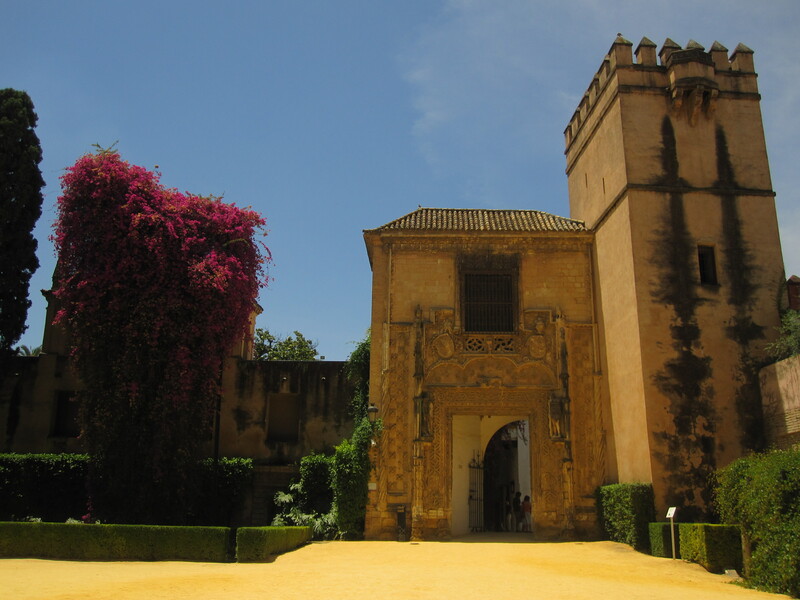 I stood in awe of the lavish rooms, decadent court yards and exotic gardens of the Moorish Palace Real Alcázar. I have visited several fascinating places but this palace built in the 14th century one was one that truly left me speechless. It was unlike anything I had every experienced before. I had no words to describe the paradise that I had entered with its intricate maze of gardens and ponds and palm trees. I had no idea that such a place like this could exist in real life. 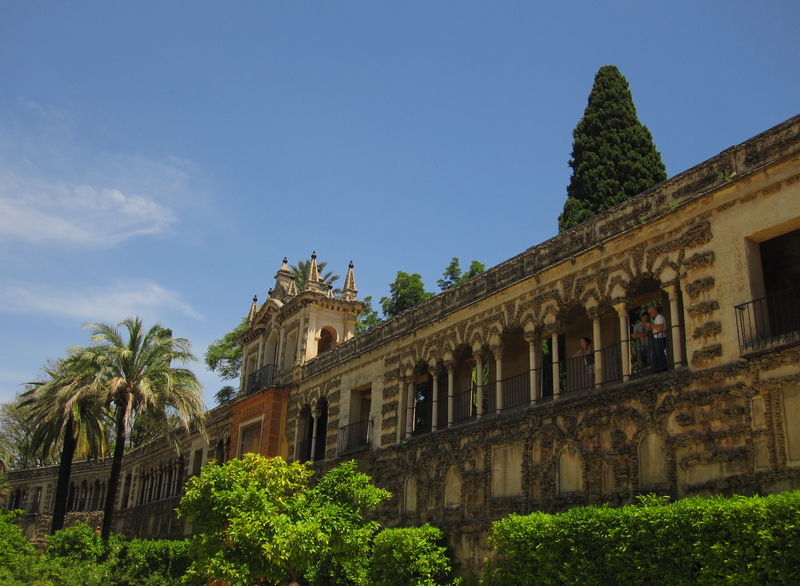 I didn’t really have a plan of action as I wondered the city of Sevilla. Like most of my travels I just set out aimlessly to see what I would see. On my way to a city park I stumbled upon the Plaza De Espania and I instantly knew I had just discovered the best jewel of the city. This larger than life plaza became my favorite spot in all of Spain. This colorful courtyard was built for celebration! It was a magnificent square that was specifically designed to showcase Spain in 1929 world fair and it brings to life the beauty of Spain and its unique culture. It too is among the top of my favorite spots to visit in the world. And between you and me, that is saying something. Sevilla is one of my all time favorite cities. It has so much to offer and so much to give. Every corner you turn there is something new to see and discover. It has such a rich history and is simply dripping in culture. I loved every second of my trip. I will never forget exploring the vibrant bustling night scene which literally ended with fireworks. My heart is still recovering from watching a powerful performance of a real flamenco expert. Her intense performance had so much intensity and soul I couldn’t help but feel her pain and heartache she stomped and moved passionately across the stage. Her emotions were so vivid and real that the audience truly felt them with her as she expressed them in dance. I still wish I could accurately capture the larger than life architecture sprinkled amongst the palm trees throughout the city. 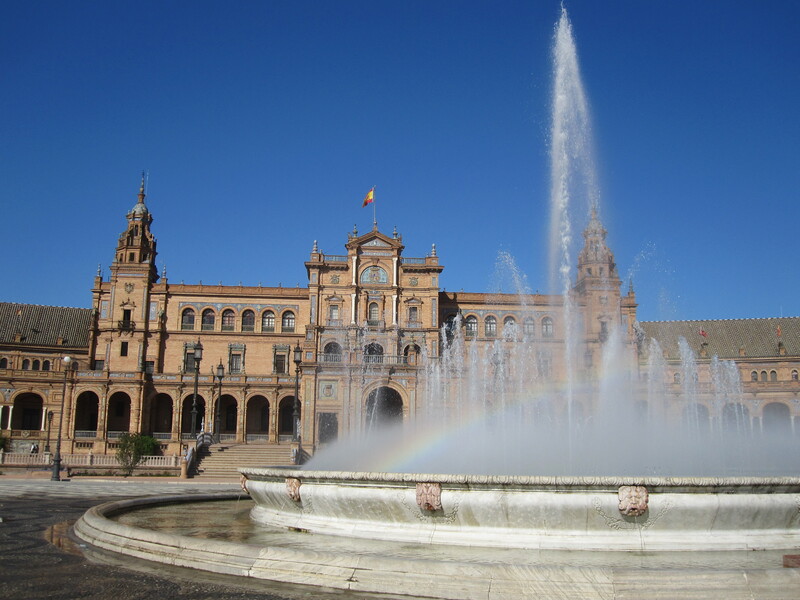 If you want to truly know Spain and her beauty, life, heartache, and mysterious charm you must visit Sevilla. Only there can you truly get to know the depth of her character and soul. Love this post! 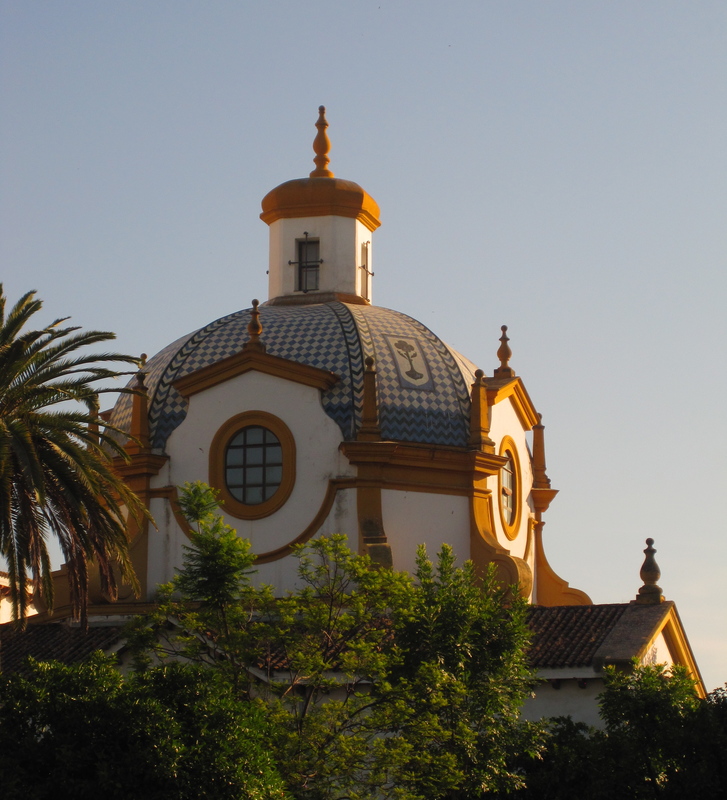 We lived in/ around Seville for 8 years– I recognized all you pics!! It IS the most Spanish part of Spain.